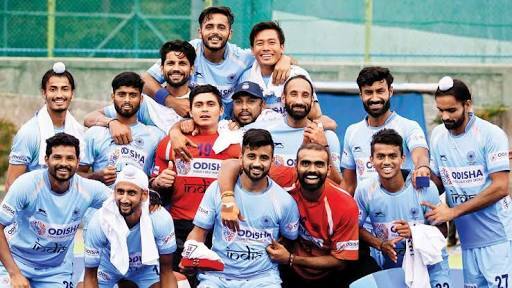 Indian men’s hockey team defeat Hong Kong 26-0 in their second pool match at the 18th edition of the Asian Games 2018. Team India created a record against Hong Kong in their second match of the tournament. Team India break an 86-year-old record to register the biggest ever victory margin in Indian history. The previous record was 24-1 against USA.